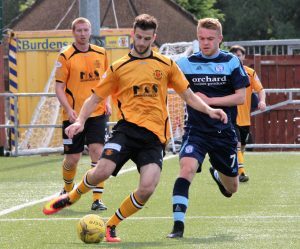 Annan Athletic FC > Club > News Hub > AAFC News > Krissian departs Galabank. Raffi Krissian has left Galabank by mutual consent. It was agreed for the interest of both Raffi and Annan Athletic that his contract was terminated.